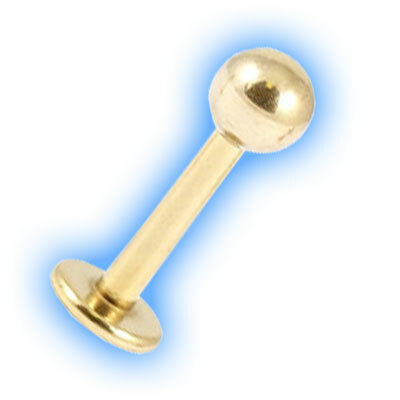 This Titanium labret has a Gold PVD Coating to give it a shiny polished finish, it is hypoallergenic and so ideal to wear in piercings. 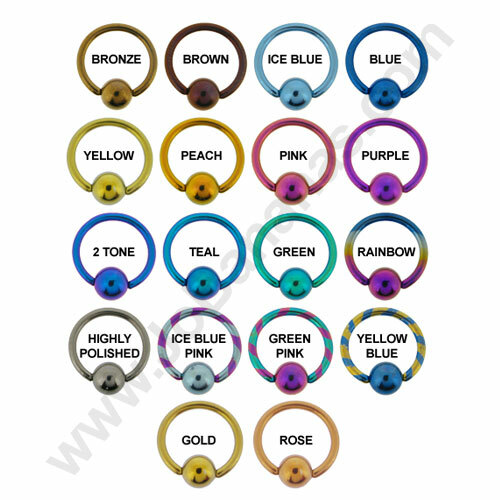 Labrets are a great choice for ear piercings because the disc is fixed and it can be inserted from the back of the piercing and pushed through, the 3mm ball screws on and off at the front of the piercing so this can be easier than trying to screw a ball on at the back and this can also be changed for any 1.2mm screw on attachment. 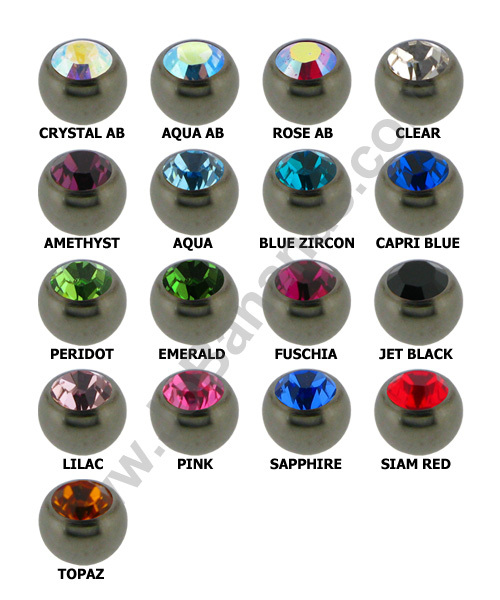 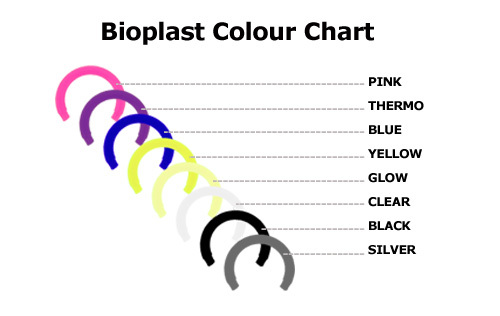 They can also be worn in labret, lip or Monroe piercings.